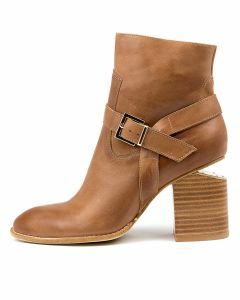 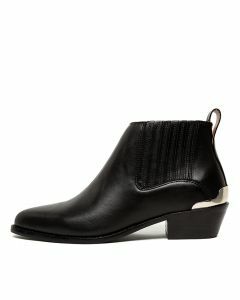 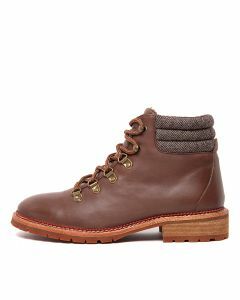 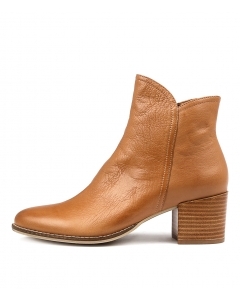 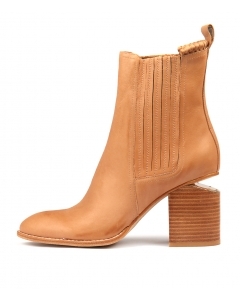 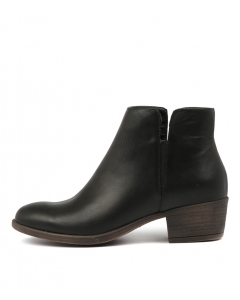 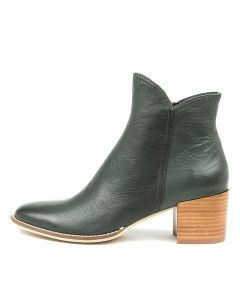 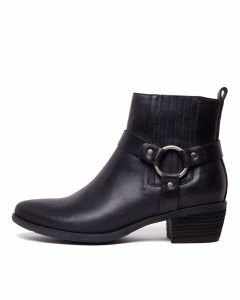 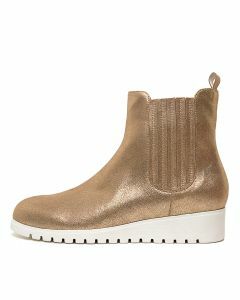 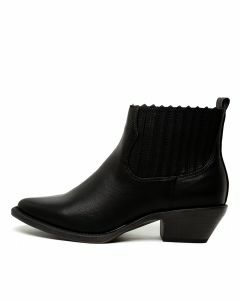 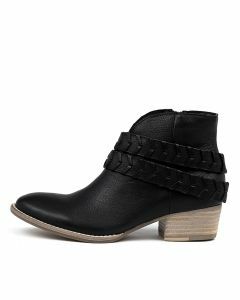 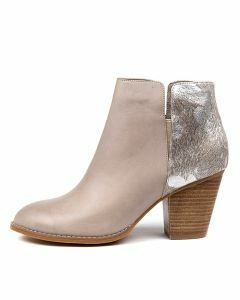 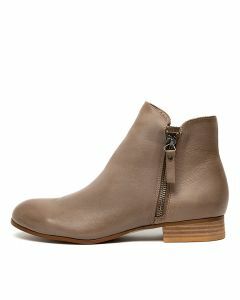 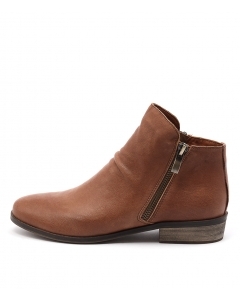 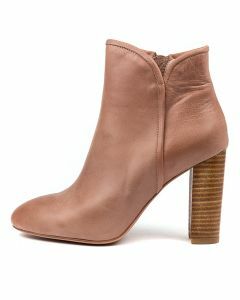 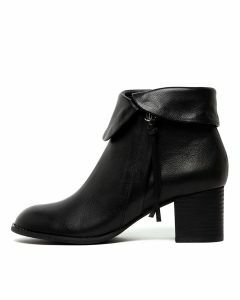 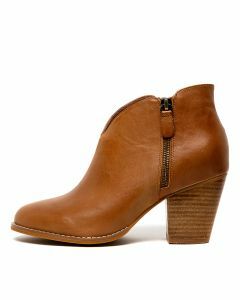 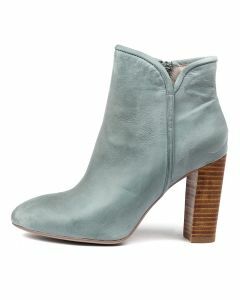 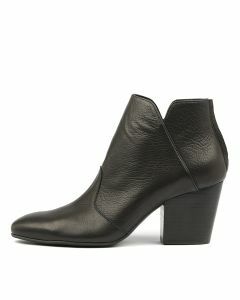 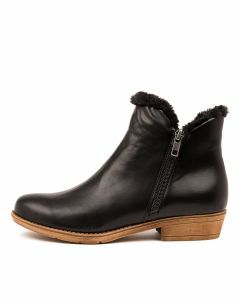 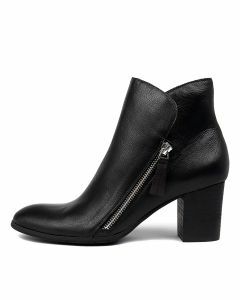 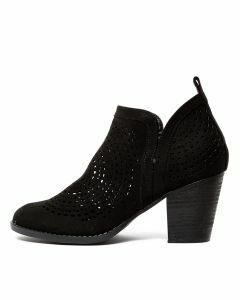 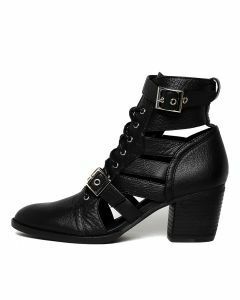 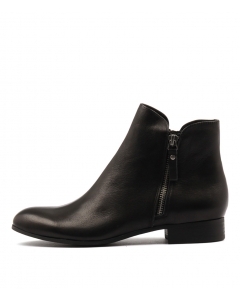 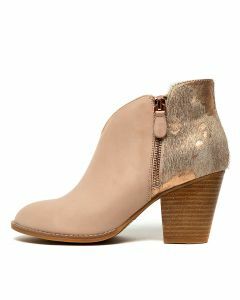 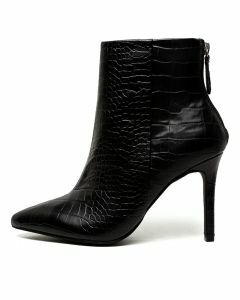 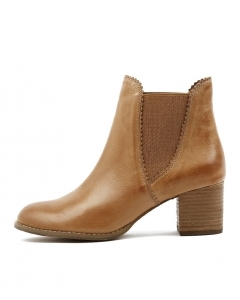 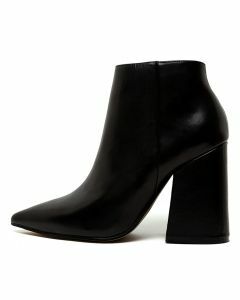 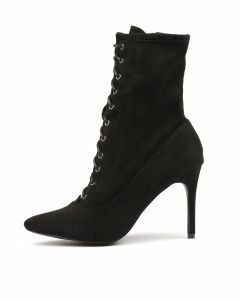 A staple for every season, ankle boots are always a chic and versatile option. 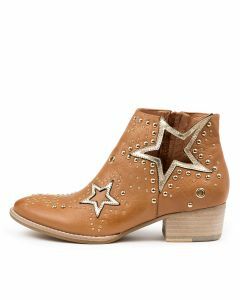 Stay cool and classic in a block heeled beauty with a sleek silhouette, or add a dose of everyday edge in an embellished, cutout, or studded piece. 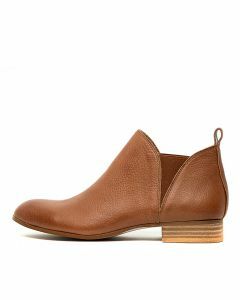 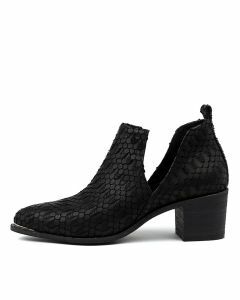 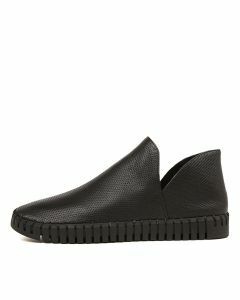 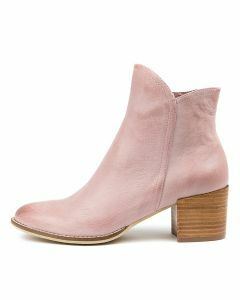 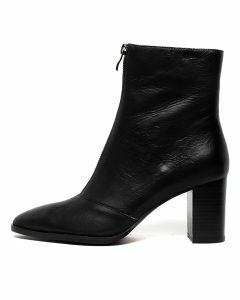 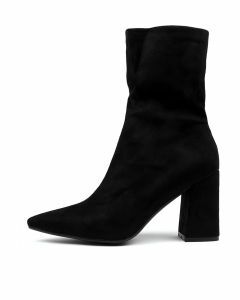 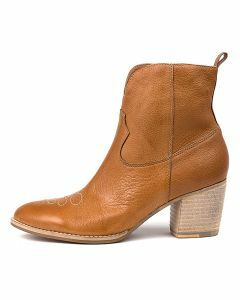 Incorporating luxe leather designs, statement suede styles and iconic Chelsea boots, this selection will add polish to any outfit.